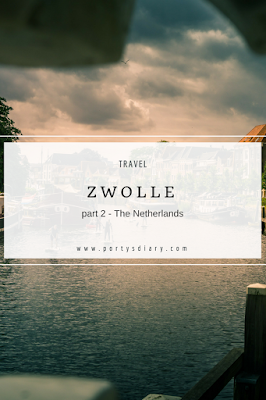 On part 1, you already saw a few bits of Zwolle and I also shared some useful information on how to get to Zwolle, as well as some background information. But in case you missed it, you will find all that information here: Zwolle part1. Enough of babbling, and let's go see some more of this beautiful city, shall we? And the Museum de Fundatie. Of course, there are many more to see, but these are just an example. How did you like the sights of Zwolle? I did love it there and can't seriously wait to go back. Not to mention that we've got some nice friends there that we would like to visit sometime soon. If you are planning on visiting the Netherlands soon, I totally recommend to spend a day in Zwolle; you will not regret! Amsterdam is nice, indeed, but you'll find many more beautiful cities in this small country besides the overcrowded Amsterdam. I hope you enjoyed this post and let me know if you plan on ever going to Zwolle. 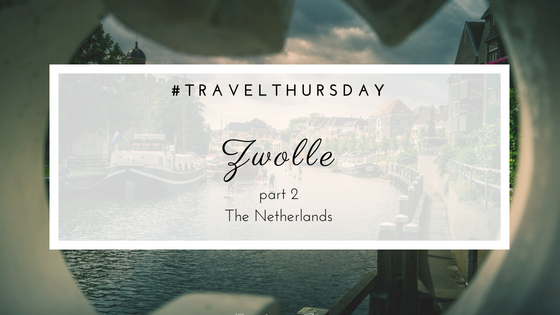 Don't forget to check out Part 1 of my visit: Zwolle part1. Que cidade tao bonita. Dá gosto ver tudo tão clean e arrumado. Outros deveriam aprender e aplicar nos seus bairros e nas suas cidades. Merece muito a visita, recomendo!